Our Client base spans across the UK ranging from a residential home in Scotland and a pottery manufacturer in Stoke to a Brickworks in Dover. Over the years we have developed a professional working relationship with our clients, priding ourselves on our vast knowledge gained over 28 years trading within this specialized field of the water industry. 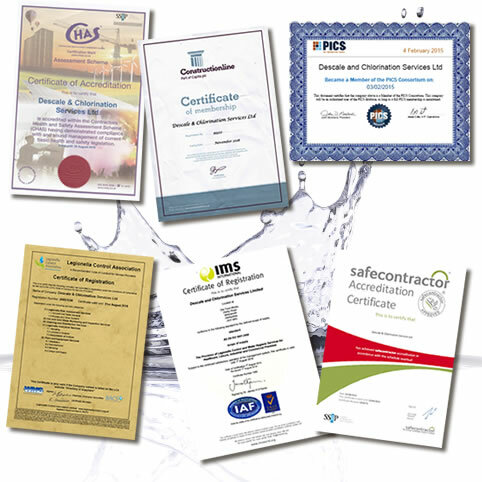 Established in 1988, DCS Water Hygiene is at the forefront of the Water Treatment Industry. Being based in the East Midlands means we are ideally situated to attend any site within the UK. We understand the importance of minimal disruption to any business and aim to accommodate our client’s requirements at all times, taking all steps necessary to meet and exceed their expectations. The quality of service is the main driving force behind our business. We are committed to delivering quality services, as demonstrated through our membership and involvement with professional trade organisations, institutions and governing bodies such as the Legionella Control Association, CHAS, Constructionline and Safecontractor. 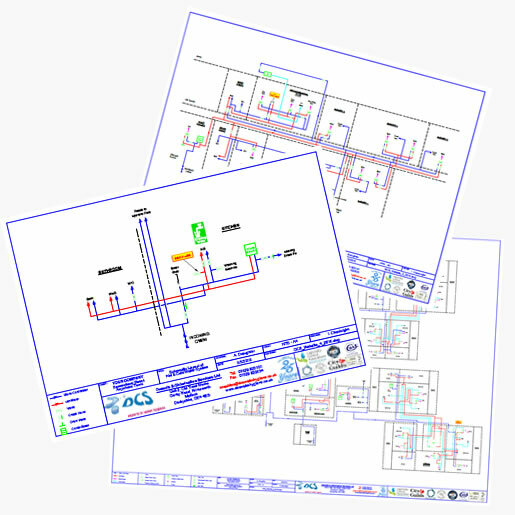 We offer a wide range of water hygiene services including a Legionella Risk Assessment, Schematic Drawing, Maintenance & Inspection of systems and Remedial Works. Services can be provided either individually or we can offer multiple services under a single ‘umbrella’. Our father George Arthur Gregory (everyone knew him as Arthur) was the founder of the company. He had the foresight to create the company, whilst having a young family to feed and a mortgage to pay and recovering from a heart attack only 6 months earlier. Descale and Chlorination Services Ltd is the full trading name of our family based company, it has been trading since 1988. Steve Gregory and his mother had been part of the business from the beginning. It was Steve’s job to deal with all tasks, whilst his mum handled all aspects of the administration from answering the phone to invoicing. Those were the days when most phone calls were taken via the office and relayed to us on site. After a few years, as the company was growing, Daniel joined his brother Steve. The business was run from home for a number of years until we outgrew it, we then moved into temporary accommodation whilst our new business unit was being built. Arthur died suddenly following a short illness. The family were thrown into turmoil; at 12:30am they were mourning their father and at 8:30am, Steve as telephoning all clients to give the sad news, most of whom had close ties with his father. Following the funeral, Steve and Dan got to grips with the business and gave themselves a year to see how things would progress! It is now many years later and DCS are stronger than ever and moving forward! 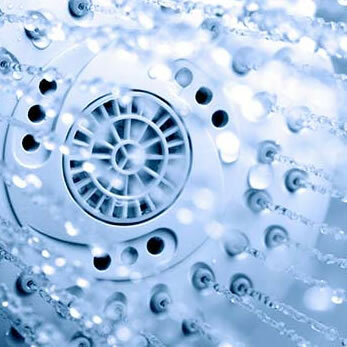 The water hygiene department has developed very successfully based on the high quality of service. A large number of the clients were initially gained when the company was first set up and are still trading with us today. We also began to pickup new clients, mainly through recommendations. We used to carry out a lot of Descaling work hence the name in the early days but have slowly moved away from this concentrating on water hygiene and remedial works. We were delighted to move into our new dedicated offices, still located in Wirksworth. The new office space has allowed us to expand our fleet and take on new staff. We launched our online store, www.dcsproducts.co.uk which sells a wide range of water hygiene products including dipslides and incubators.